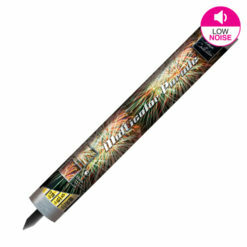 Here at Dynamic Fireworks, we have a large range of roman candle fireworks for sale for you to choose from. 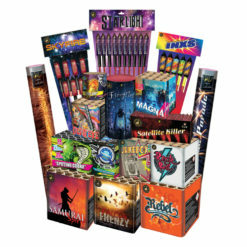 With over fifteen firework candles to choose from you will be spoilt for choice. What are Roman Candles or Firework Candles? 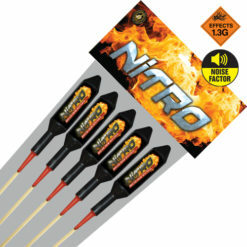 In particular, roman candles or firework candles are a traditional type of firework. That ejects one to over a hundred coloured or effect stars. 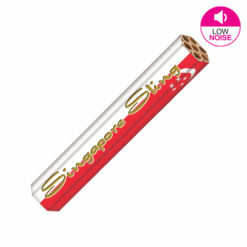 Sometimes found as single tubes in items like selection boxes. 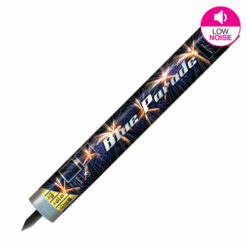 Additionally as a bigger firework containing many tubes all together called a roman candle bundle. 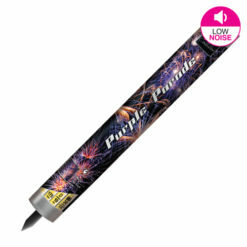 Typical consumer firework candles range from 6mm to 30mm in diameter. Roman candles are great for any display. Whether that be in a garden or larger bonfire event. With their effect reaching to over 70 feet in the air. 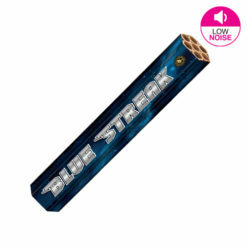 While generally being quiet they provide a great value firework display. 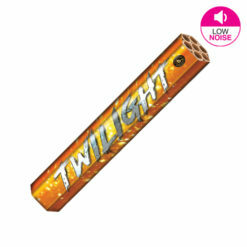 Some noisy candles are available. 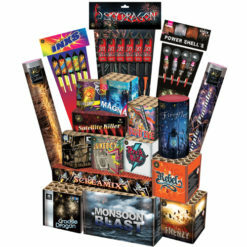 Customers can create stunning display effects by placing the candles at different angles. Finally, always read the instructions on the fireworks. Additionally, you can download our free safety guide. Due to roman candles length please secure with tape or electrical ties to a stake or post. Which has been inserted into the ground, crowd side of the firework to stop it from falling over. 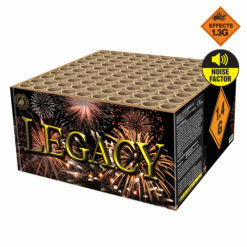 Be aware of the required safety distance for your fireworks.